I worked with other designers on my first four books before we met, with mixed results. Although I was happy with my first designer, the books were very samey, with no scope for giving them the wow factor. Lack of the wow factor in terms of internal and external design – all of the ideas came from me and I’m not a designer! Little knowledge of the publishing industry, which meant that although they did the design, I still needed to do the publishing side. This was a huge learning curve in itself. Slow delivery of their services, which meant stress over hitting deadlines. I didn’t actually realise I needed you until I met you. Who knew that there was someone out there who could listen to my ideas and provide something new and innovative?! And someone who could manage the whole process for both myself and my clients. We met through a mutual contact. For all the reasons above and you slotted very nicely into the one‐stop shop idea that I wanted to create for Librotas!! Very easy. 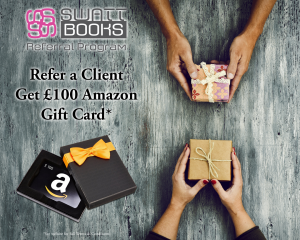 You work well with my clients and I to help them to design their books inside and out and also do the publishing side so clients don’t have to worry about a thing. 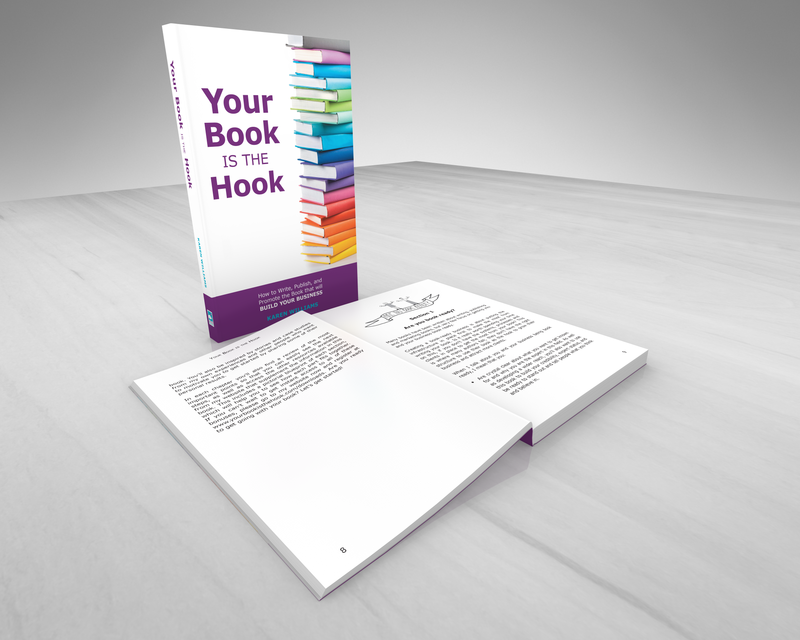 It was great to be able to produce a second edition of Your Book is the Hook which looked so much better than the original and stood out in a much better way. The things I’ve mentioned above, and I know I can trust you to do a great job. It’s lovely to work with someone I know personally. I’m not sure. It’s hundreds rather than thousands, but they’ve certainly made a huge difference to my business and helped me to reach more clients. Book Marketing Made Simple has had 41 5 star reviews on Amazon to date. My goal was to use the book as a lead magnet rather than to make lots of money from the book, but to do this it needs to stand out and I believe it does so. I’m proud of it which is important when promoting it! I know you’ll listen to me and clients and give us something that we’re proud of. 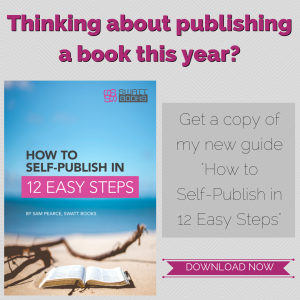 When you love your book, you’re more likely to promote it and shout about it.